Everything you need to know about California’s driving laws is inside the California Driver Handbook. It is 162 pages of driver nerdness and you need to know most of it before taking the driving test in California! You don’t need to find a printed copy. You can use the download link below. Here is the link to download the California Driver Handbook for free. Included in this 2018 issue is the latest and greatest of the California driving laws that just took effect in January of this year. Learn about the new driving with marijuana law, how to start your driver’s license application online, new seat belt laws for buses and a notice about new motorcycle training courses. There really is a lot crammed into this little book these days. There is a lot of information on where to find things online, hours of the DMV, helpful phone numbers and information for veterans. There is also a new section on REAL ID to let you know what this new form of identification is and how to obtain it. There are also the usual rules and regulations on driver’s licenses and the rules of the road. This is the handbook that you need to study in order to pass your written driver’s test in California and also the driving test. 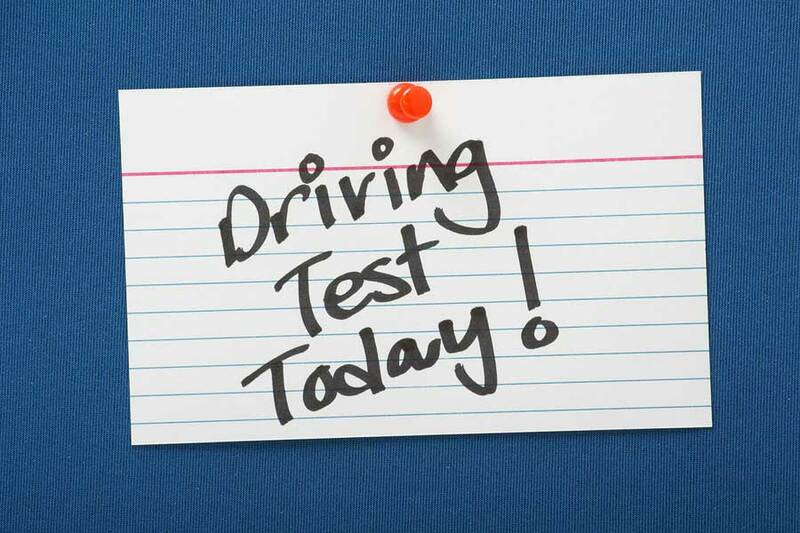 We wish you all the luck in taking your driver’s test. Once you’re driving around with your new car, keep in mind you’ll need to take good care of it. We’re here to help with your oil changes, tire rotations and other tasks on your regular maintenance schedule. Drop by any time at A1 Performance Auto Repair if you have any problems with your car. We’ll take a look at it. Now that you have your California Driver Handbook, study hard! Car Accident! Do You Know These Things You Are Supposed To Do? Of course, everyone wants to believe it will never happen to them. But, unfortunately, most everyone will be in a car accident at some point or another while driving. There are certain things you must do when you’re in an accident, do you know all of these items on the list? Here is a list of just some of the things you have to do when involved in a car accident. Stop the car. It doesn’t matter if it was your fault or not. You must stop, even if you hit property. Move the car out of traffic. Check for injuries. Check your passengers, yourself and then check anyone else involved for injuries. Call an ambulance if necessary. Determine where you are. Look for a mile marker or a landmark so that you can explain where you are. In California you are not required to call the police, but it is a good idea to do so. Give your name, phone number, home address, insurance policy number, auto registration and driver’s license number to the other driver(s). Get the same from them, but in addition, write down information about their car like its color, license plate number, make, model and year. Take photos of the people, the cars, injuries and damaged property. Cooperate with the police officer and explain only the facts. Do not accept any responsibility or fault, only give the facts of what happened. Report the car accident to your insurance company as soon as it is easy to do so. Get medical treatment, if there is any chance that you were seriously injured, such as banging your head or being tossed around in the car. Within 10 days report the accident to the DMV if anyone was injured or if there was $1000 or more in property damage. Here is the form to report the car accident to the DMV. Safe travels! Learn how to check your driving record so that you can have erroneous information removed or be prepared for your employer to see what’s on it. It is a good idea to check your record every year to make sure there are no issues with identity theft. Whether you’re waiting for some points or undesirable information to be removed from your driving record or you just want to make sure there isn’t anything on there that shouldn’t be, you can check your driving record yourself. Here is how to do that. First, you need to be a certified user of the DMV’s online system. Once you’ve been granted online access, you can log in and then request your driving record. For an official copy of your driving record for an employer or other entity, use the FORM I11NF25. The fee is $5. Make certain your printer is on and ready to print before you click print. If your printer doesn’t print then you’ll have to pay another $5 to get another go at it. So, be prepared. For a copy of your driving record for personal use or if it doesn’t need to be “official” then the cost is only $2 and you can get that by clicking start on this page. There is a form to fill out to report this problem. Use Report Of Incorrect Record Form DL207 to report errors or other problems. We hope this helps in how to check your driving record. Stop by A1 Performance Auto Repair for all your car maintenance and auto repairs. When you’ve lost your title, don’t worry. You can still sell your car. 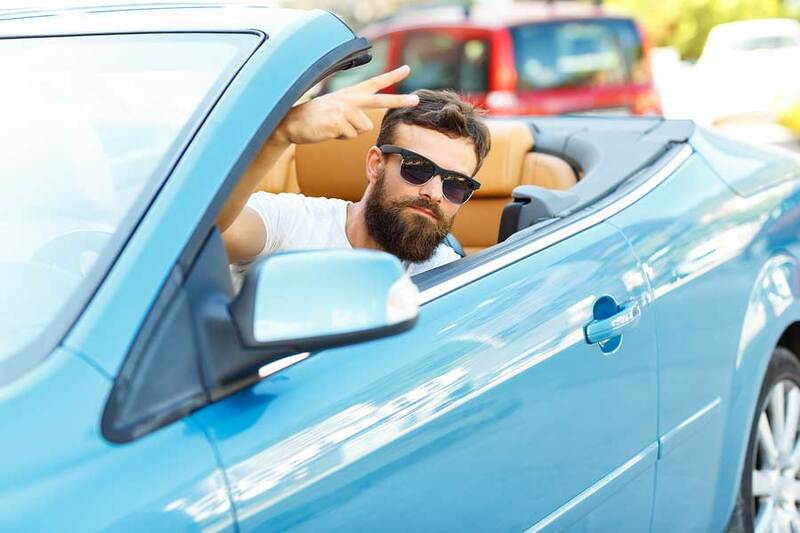 Here is how to sell your car in California even though you don’t have the title in hand. You have the car. You have come to an agreement on a sell price with the buyer, great! Now! Where the heck did you put that title?! Do not worry, this comes up a lot. There is a way to sell your car easily. All you need is the Application for Duplicate or Transfer of Title form. This is form #REG 227. This form is used to sell your car just like it was the title. If you have a lienholder, this form has an area where your bank or other financial institution releases their lien when you pay them off. So, you’ll visit the bank first to sign off then take this form to the DMV with the new owner. There might be a smog certification required. If the vehicle you’re selling is less than 4 years old then you don’t need the smog. But, if the vehicle is older than that then you will, if you haven’t had it smogged in the past 90 days. Be sure to take care of the smog certification before going to the DMV, if one is required. 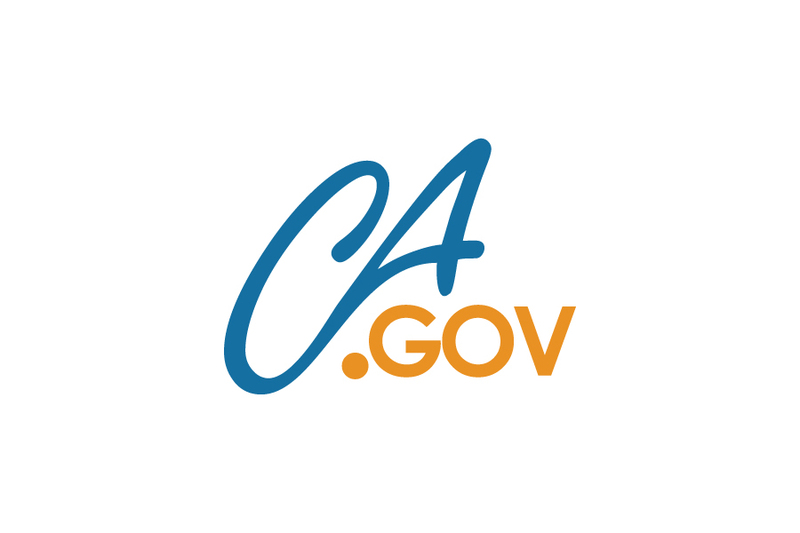 There is more information on how to sell your car in California on the DMV website. If you have questions about a special circumstance, then check with the DMV’s information page. The answer is probably there and easily found. There are some things you need to know about how to buy a used car in California before you set out to purchase one. You want to make sure you have every bit of information the DMV needs when you leave the seller. It is awful to finally get to the DMV window to register your new car and find out you need one more thing from the seller and you don’t know how to find him. This should go without saying, but there are some slick con people out there, so it needs to be said. Never purchase a car without getting the signed off title of the car. Double check the VIN number on the car to see if it matches the title. Have the seller sign in the title transfer area as the seller. Put in the purchase price. Write in the mileage if the car is less than 10 years old. If the title is lost, the seller can get a duplicate title from the DMV. This is not something you can do. 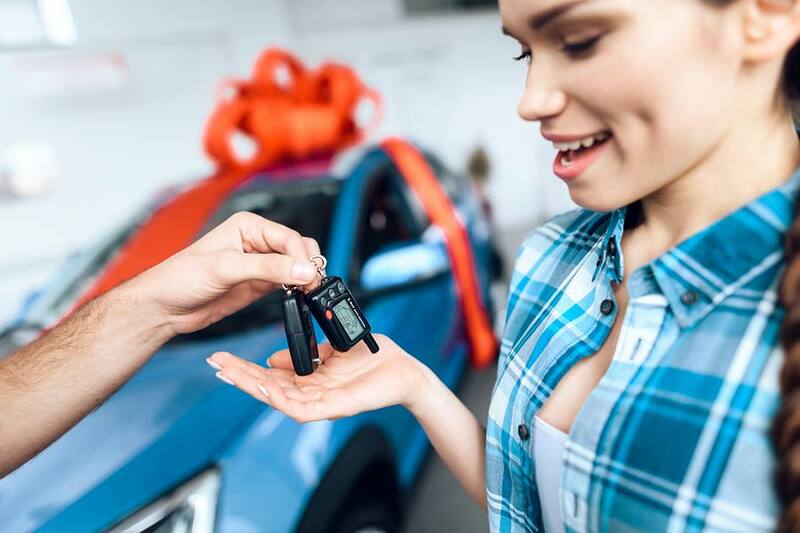 When you purchase the car, the seller must sign off on the title. The car’s owner must provide you with a smog certificate that certifies the car has passed certification. Do not purchase a car that does not have this. A bill of sale isn’t required by the DMV, but it can make your life easier when registering the car. So, ask the seller to write one for you that includes the car year, make, model and the price along with the seller’s name, address and phone number. Take all three of these items to the DMV and register your car. How to buy a used car in California is fairly straight forward. Don’t forget to get that smog certificate from the seller.